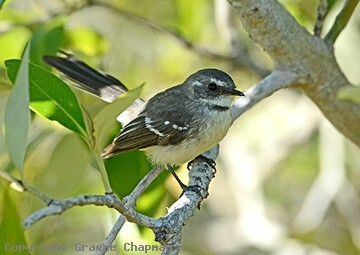 The Mangrove Grey Fantail is restricted to mangrove vegetation throughout much of its range which is from Shark Bay in W.A. 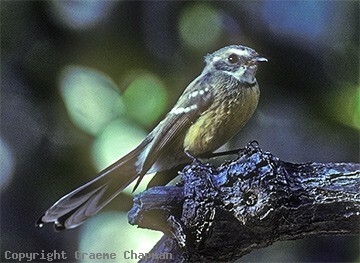 all the way around the northern coast of Australia to the western side of Cape York Peninsula. 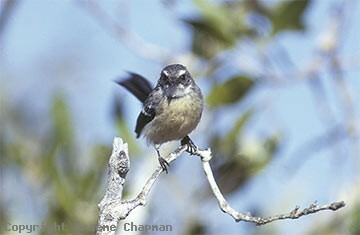 In some parts of Western Australia it also occurs in nearby vegetation such as melaleuca scrub. 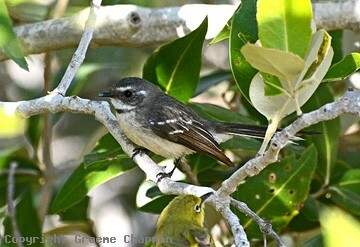 826203 ... Mangrove Grey Fantail, Broome, W.A.